You can expect some more before then. Apple hasn’t even previewed iOS 12 yet and we’re already talking about iOS 13, thanks to a bunch of new emoji. Emojipedia has revealed the list of character candidates for 2019, which includes a bunch of new expressions, animals, and more. We’re expecting to see new emoji in iOS 12 that were finalized back in April. But long before new characters are approved, they must be submitted to the Unicode Consortium. Today we got a look at some of the suggestions for 2019. The list, published today, includes a yawning face, a Hindu temple, a parachute, an axe, a diving mask, and many more. There are also a whole bunch of animals, including a guide dog, an otter, a sloth, and an orangutan. Some of these characters could arrive in iOS next year. These are draft candidates for now, and the images you see above are a work in progress. Emojipedia notes that they could be “replaced or removed over time,” so there’s no guarantee they will all make it into a future version of iOS. We’ll know more next March when the list of new emoji for 2019 is finalized. 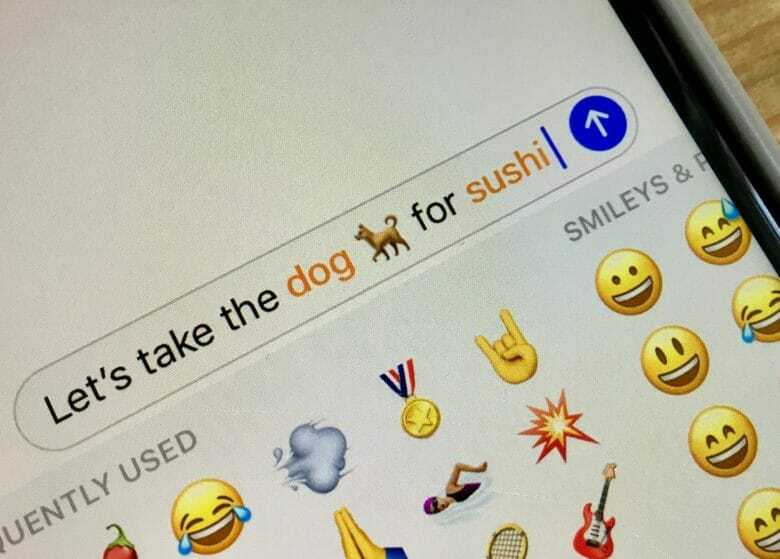 We’ll see new emoji before then, however. More than 150 new characters were finalized earlier this year, and we expect many of them to appear in iOS 12. The video below demonstrates what some of them might look like. Apple is a member of the Unicode Working Group, which helps decide which emoji are approved and which aren’t. However, it does not include all approvals in its software.